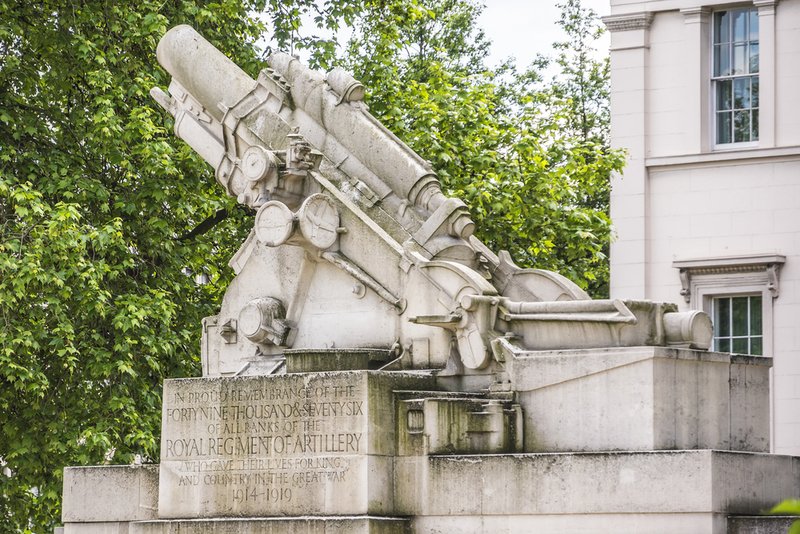 Situated in the city of Westminster, Constitution Hill connects the western end of Buckingham Palace with Hyde Park Corner, so is smack bang in the middle of the main sights and attractions that you’ll want to see during a visit to the capital. While the name suggests that is a steep road or area, there is in fact barely a detectable slope on the road, making it a perfect spot for a leisurely winter stroll with the kids. If you fancy visiting some of the best spots in London you’re in luck, as many of them are within walking distance of this iconic location. Explore the city by foot, then hop on a public transport link and arrive back at your room at the Park Grand London Paddington where you will be able to relax in a warm and comfortable setting. The Queen’s Gallery was once Buckingham Palace’s resident chapel but was opened in 1962 for public exhibitions. Head here to look at works of art from the Royal Collection, which is considered to be one of the finest art collections in the world. Explore photographs and antique heirlooms as you ponder the history of our iconic Royal family. Be sure to also check out the Charles II exhibition, which shows the rich, material world of the king’s court and the role that art played in the re-establishment of the Stuart Monarchy. Luckily, your room at the Park Grand London Paddington is fit for a king, so head back here from an evening relaxing and enjoying the luxurious settings. Hyde Park is one of the most stunning outside spaces in London. Spanning across 350 acres, there is so much to see and do there, including visiting the Australian War Memorial, which commemorates the 102,000 Australians that lost their lives during the first and second world wars. Comprising of a curved wall of grey granite slabs, the memorial is inscribed with the names of 23,844 towns in which the Australian soldiers were born, including areas in the UK, Australia and elsewhere. 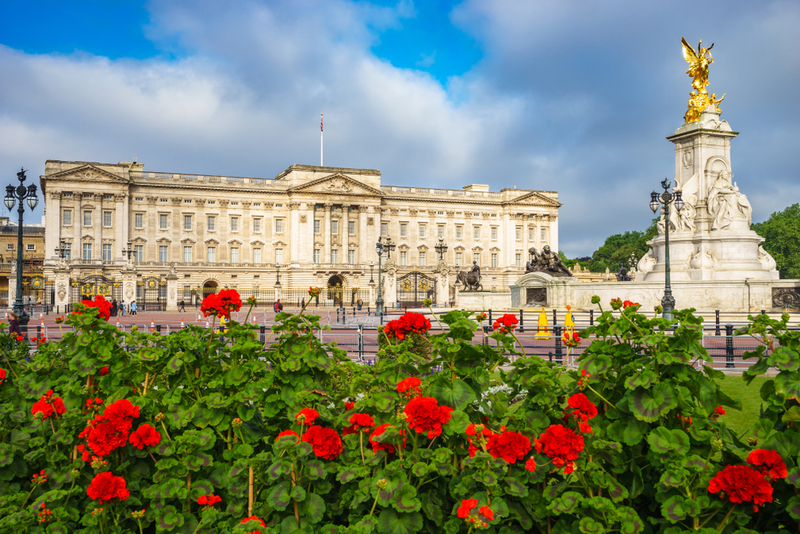 Now you’ve soaked up some more history in London, stroll around picturesque Hyde Park and then continue on to your room at one of our Hotels in Paddington London. You’ll definitely need to lay down after all of that walking. Delve into the art and history of Aspley House, the London townhouse of the Dukes of Wellington. Admire gifts that were given to dukes over the years form emperors and kings and take your time to appreciate the nearly 3,000 painting that are housed here. There is also a wide range of sculptures and works of art in both silver and porcelain, so there’s plenty to see, not to mention the stunning interior of the house. Share the post "Must-see attractions to see near Constitution Hill this season"
This entry was posted in London Attraction and tagged attractions near Constitution Hill. Bookmark the permalink.